'Thoughts of world with Mandela' Jump to media player President Obama has met the South African leader Jacob Zuma in Pretoria in a visit overshadowed by worries about the health of Nelson Mandela, who has been in hospital for three weeks. 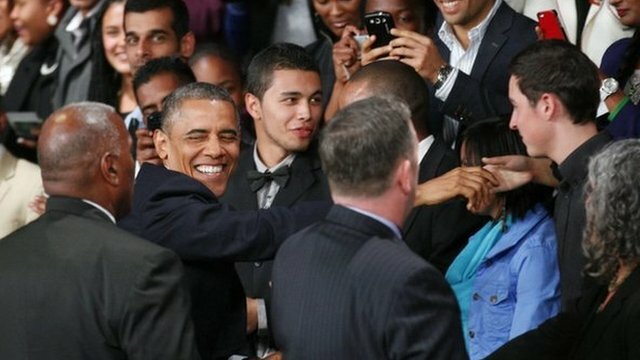 Charmer Obama wins over audience Jump to media player US President Barack Obama turned on the charm offensive on Saturday afternoon as he addressed a group of young African leaders at the University of Johannesburg. 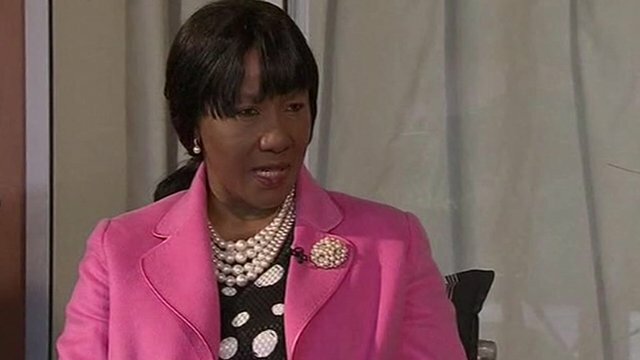 Mandela daughter on media 'vultures' Jump to media player Nelson Mandela's oldest daughter Makaziwe has criticised the "crass" media frenzy around her critically ill father. 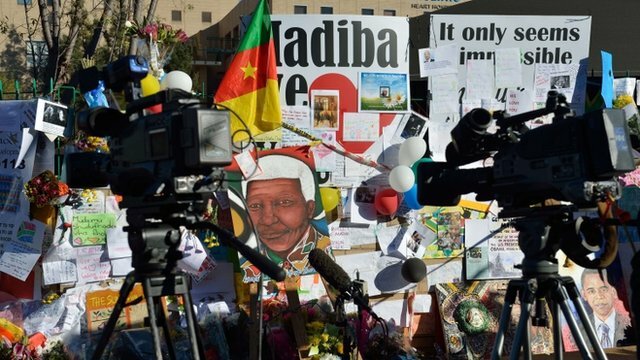 Are media 'vultures' over Mandela? Jump to media player Nelson Mandela's daughter Makaziwe has criticised the media camped outside his hospital, calling them "vultures". But does public interest in the story justify their presence? Obama plays down possible Mandela visit Jump to media player US President Barack Obama has played down expectations he would visit former South African President Nelson Mandela in hospital after arriving in the country. US funding boosts Senegal education Jump to media player President Obama has arrived in Senegal on the first stop of his African tour. The former French colony also benefits from US funding for many educational projects. S Africa's 'City of Gold' awaits Obama Jump to media player Komla Dumor reports on what US President Barack Obama is likely to discover in South Africa on his arrival in Johannesburg on Friday. 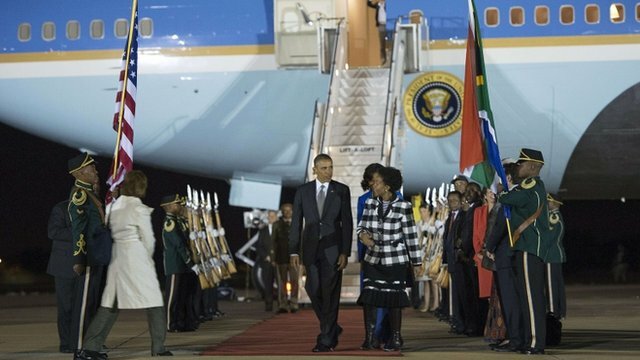 President Obama has met the South African leader Jacob Zuma in Pretoria. 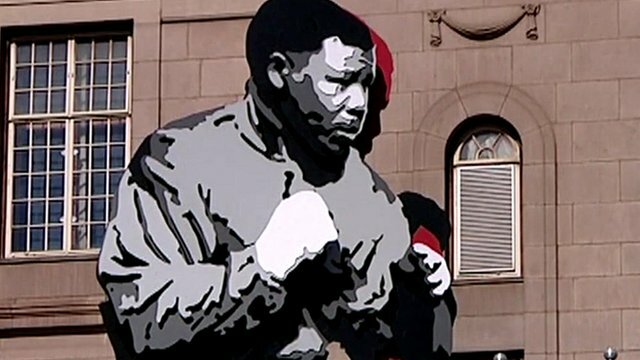 The visit has been overshadowed by worries about the health of Nelson Mandela, who has been in hospital for three weeks. 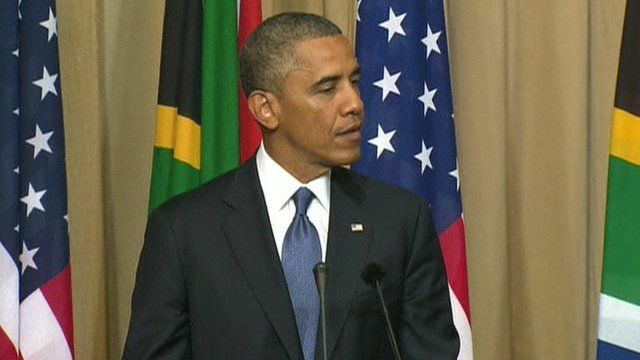 Mr Obama said the moral courage of Nelson Mandela was an "inspiration" to the world.